The Moipei Triplets knocked the roof off HPPR Studios in Amarillo. This morning was such a treat. We cannot thank Maggy, Mary, & Marta enough for their beautiful serenade today on High Plains Morning. 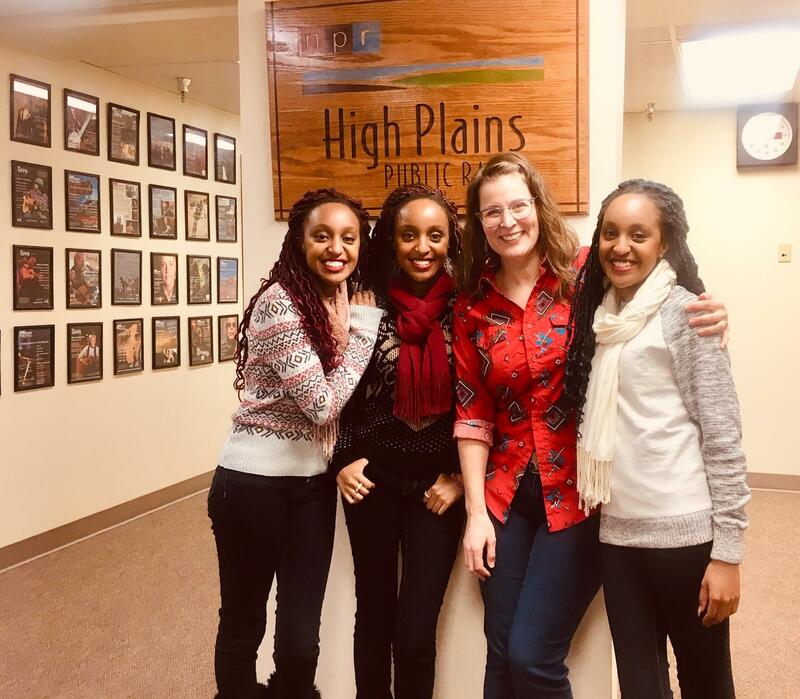 Also known as The Moipei Triplets, these three are playing a concert for Amarillo Opera on Friday, February 1st at the Amarillo Little Theatre (2019 Civic Circle) at 7:30pm. There’s also a reception (with the purchase of an additional ticket) before the show, featuring catering from Long Wooden Spoon Brewery. Click here for tickets (for the show and/or reception). For additional questions, call Amarillo Opera’s office at 806.372.7464. Hear the full interview below.